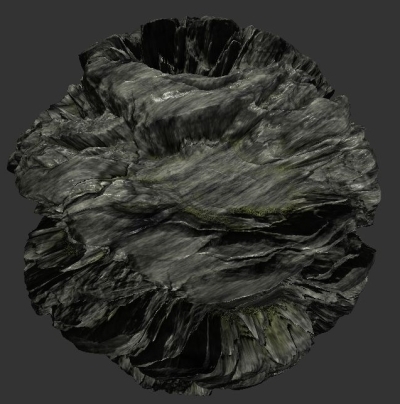 A simple mesh sphere with a touch of hardware tessellation! 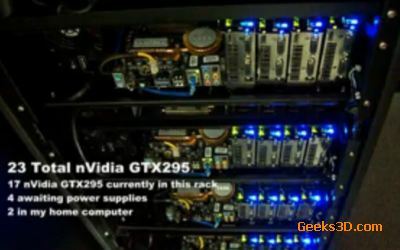 Now that Core i7 reviews have hit the streets, it’s time for Geeks3D to offer a quick overview of this new technology. 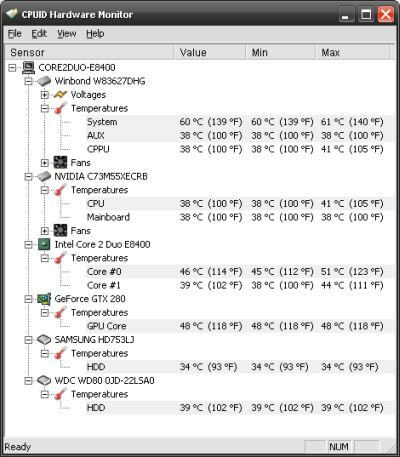 For those that already have a water cooling system, this EVGA’s product might be interesting. 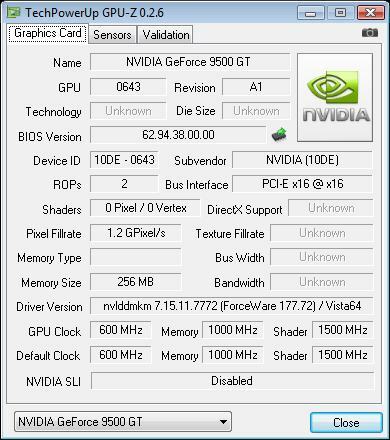 This GeForce GTX 280 is overclocked (core is overclocked by 89MHz (602MHz to 691MHz), memory by 108MHz (reference 1107MHz to 1215MHz) and the shaders are up from 1296MHz to 1458MHz) and comes with a large water-cooling block, the complete card keeping a nice single slot design. 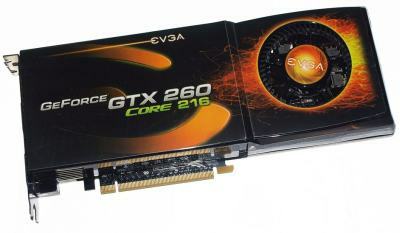 EVGA’s GeForce GTX 260 Core 216 is the new version of the GeForce GTX 260. 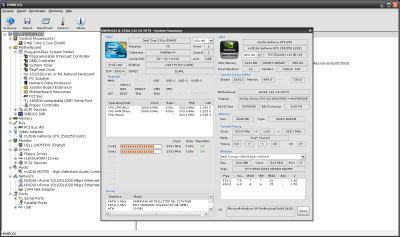 This version adds 24 shader processors to the existing 192 (192+24=216). 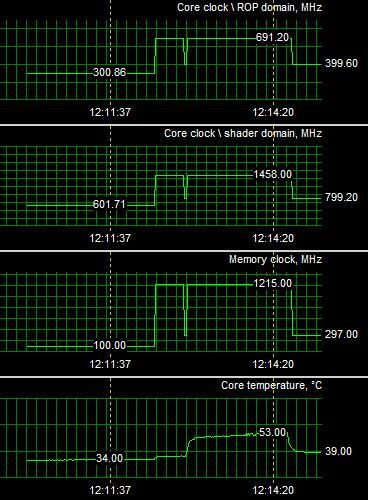 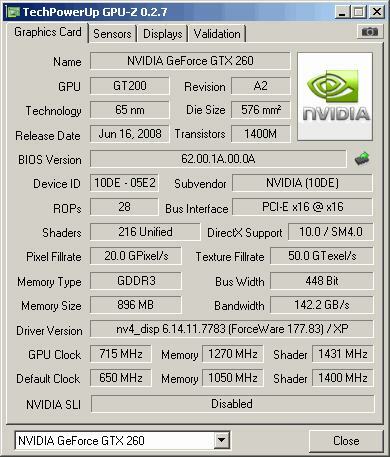 The Geforce GTX 260 core 216 is in fact a GeForce GTX 280, with a small chunk of memory missing, and one shader cluster with 24 shader cores disabled. 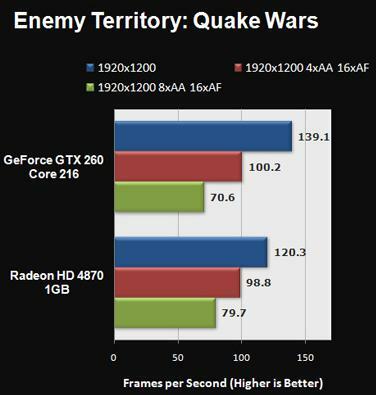 Other then that, there is just no difference whatsoever. 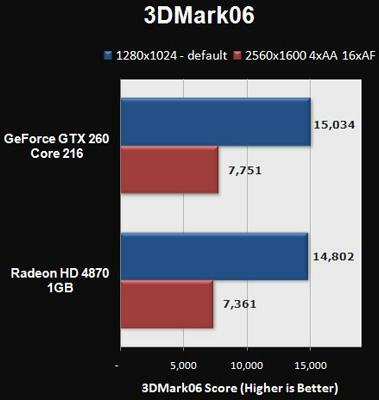 So in general the Core 216 edition cards offer a small small step in performance over the regular GTX 260 products, but the faster clocked Core 216 products, darn it, that’s where value starts kicking in for sure. 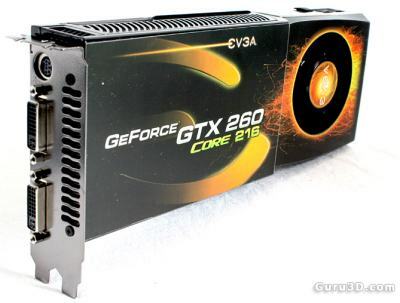 Read the complete review here: EVGA GeForce GTX 260 Core 216 Superclocked review. 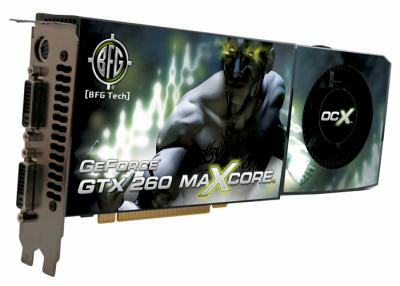 The new GeForce GTX 260 with 216 cores or shader processors is available and reviews about this card popup around the web. 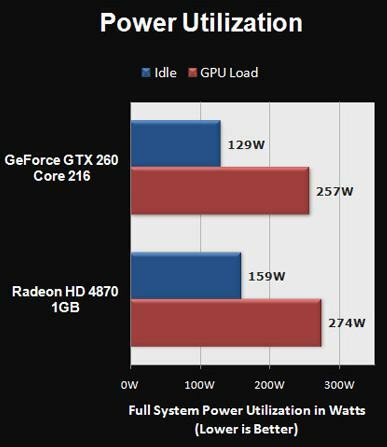 The GeForce GTX 260 Core 216 has the same specifications than the normal GTX 260 but differs in number of shader processors and texture units. 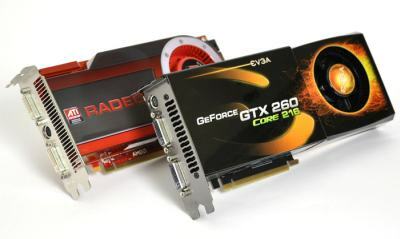 Want a bunch of GeForce 9800 GT reviewed in the same time? 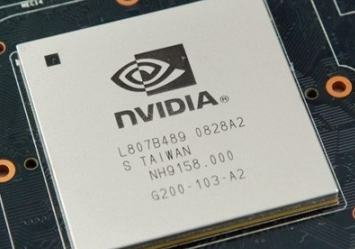 Hardware Canucks did it! 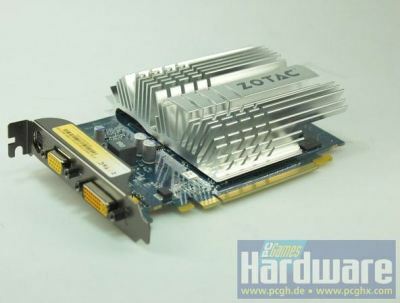 The 9800 era is finally fully upon us with the release of the 9800 GT. 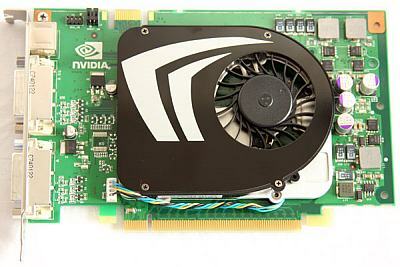 Since this card was silently launched some time ago, we figured we would give you a good old-fashioned roundup to put it into perspective for you. 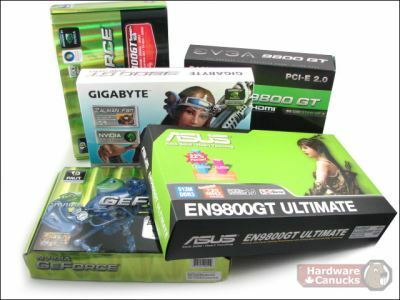 We amassed a collection of cards from the likes of EVGA, ASUS, Gigabyte and Palit and put them through their paces. 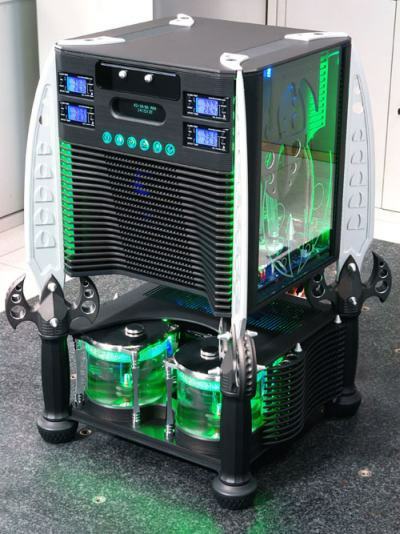 Technology doesn’t play favorites, and when it reaches an apex there is an indifference towards who develops it. 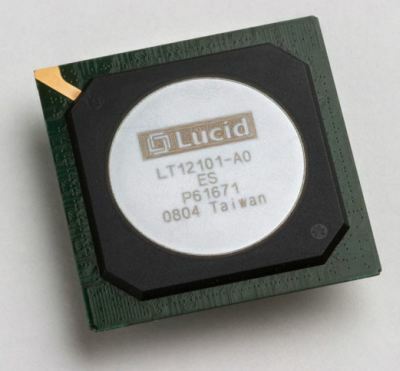 ATI has learned this lesson the hard way, having watched from the sidelines for so long that most have forgotten that AMD could be a leader in technology. 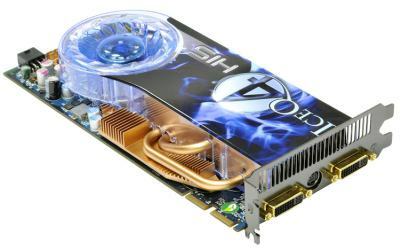 The Radeon HD 4870 X2 is the latest evolution in graphics cards, and ATI has delivered something bigger than we’ve ever seen before. 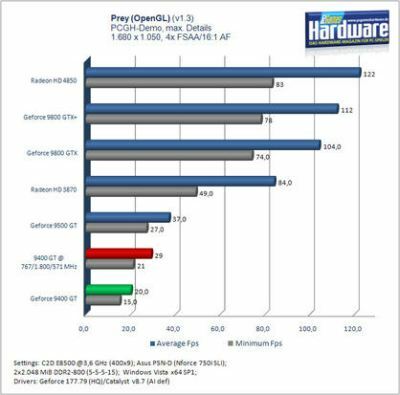 Benchmark Reviews is fortunate to test the Sapphire Radeon HD 4870 X2 Dual-RV770 GPU video card 100251SR against a collection of todays hottest video cards available. 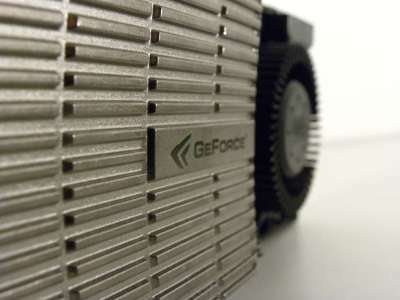 PC Perspective has published a review on the latest GeForce, I mean the GeForce 9500 GT. 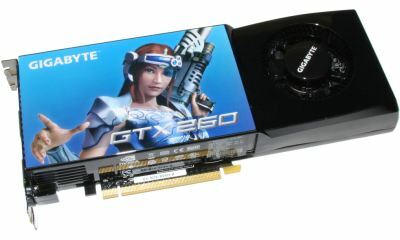 This level entry card aims at replace the old GeForce 8600 GT and to compete with ATI’s Radeon HD 3650. 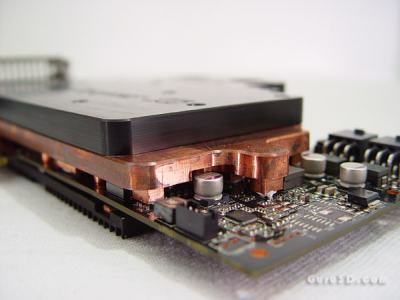 The GeForce 9500 GT card has a simple single-slot cooler design that is not at all noisy and no power connection is required other than the power provided by the PCI Express bus.